I was lucking enough to take a trip to Italy with my daughter, her boyfriend and my mother last year. Venice has all the charm and romance you expect it to have. 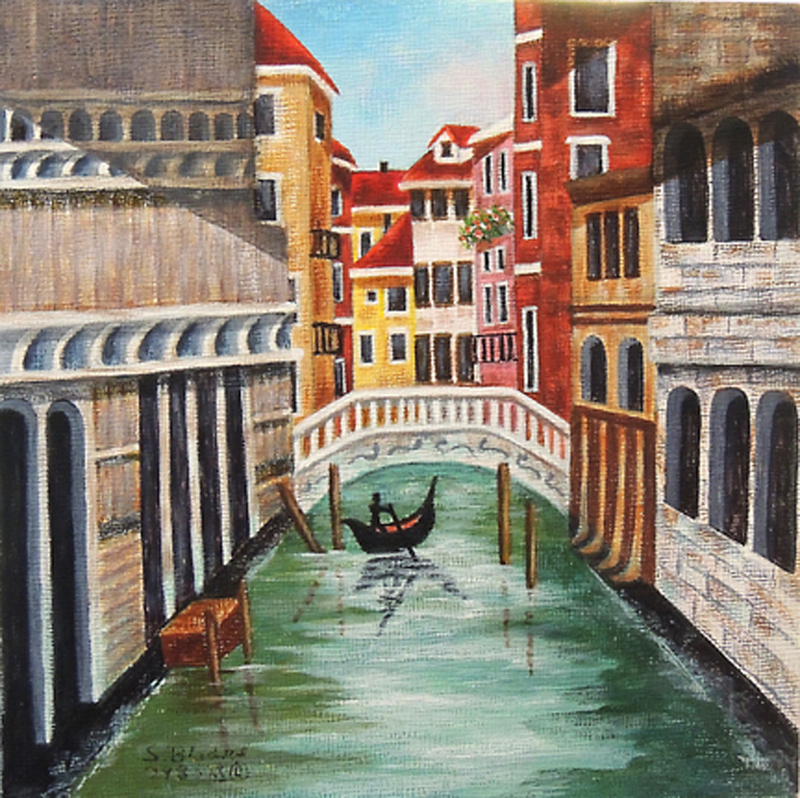 This is the first of the paintings I want to do of Venice and the canals.